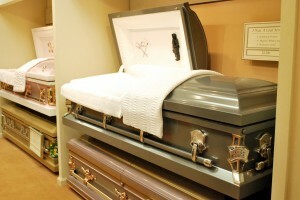 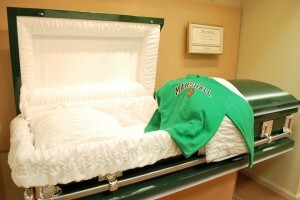 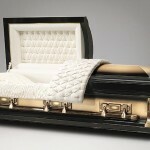 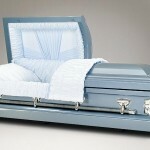 Melton Mortuary & Cremation Center shows a large selection of caskets, from economical to exquisite, consisting of sealer and non-sealer metal funeral caskets, precious metals of copper and bronze, and a large variety of hardwood caskets. 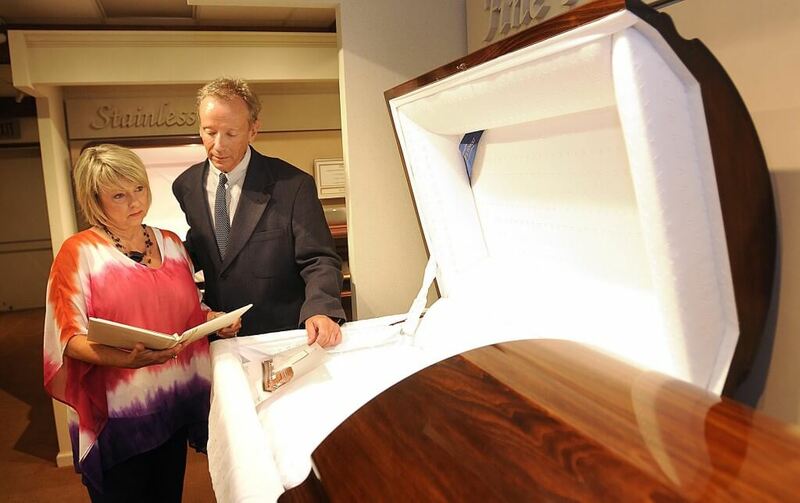 To support our funeral home facilities and funeral services we provide only the best funeral caskets and burial caskets for your loved ones. 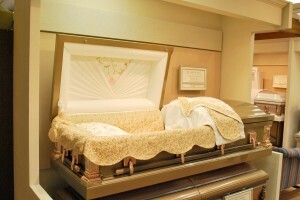 For those needing funeral caskets in West Virginia, Melton Mortuary & Cremation Center is conveniently located in Beckley, WV. 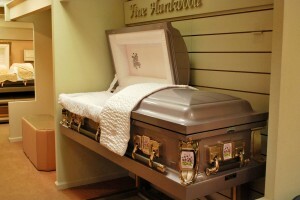 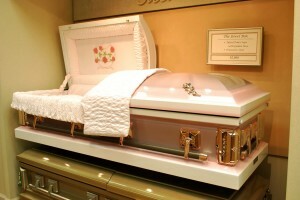 There are two types of caskets: metal and wood. 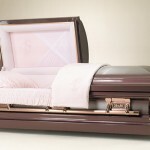 These can be customized by design, color, and hardware to fit the personal preferences of family or to align with the style of your loved one. 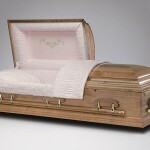 They also come in various price ranges, so feel free to contact us for more specific pricing information.